A still from short dance film Gaia, screening at The Market Shed on Holland. There are plenty of art and gastronomic events to entice Adelaideans out this weekend, including Tasting Australia, the opening of Opera SA’s La Traviata, new State Theatre production Neighbourhood Watch, Bowerbird Bazaar and a Star Wars movie marathon. Gaia, a stunning short dance film by Adelaide-based dancer Erin Fowler and filmmaker Nick Graalman, will have its premiere at 6.30pm Saturday at The Market Shed on Holland. The film portrays “Mother Earth’s struggle for survival in an increasingly degraded and urbanised planet”, and was filmed in a number of unusual locations such as Lake Gairdner in remote South Australia. The Saturday screening, which also seeks to raise funds to promote the film, will be accompanied by live music and dance from artists involved in the film, along with catering by Market Shed food stalls and market stalls. This weekend is your last chance to get in on the Tasting Australia action, and there’s certainly plenty to savour in “Town Square” (aka Victoria Square) – including a Saturday afternoon “think session” featuring InDaily wine scribe Philip White and photographer Milton Wordley which will look at Australia’s position in the world of fine wine. Weekend “eat sessions” include Baking Bread, Hidden Herbs and The Cook and the Chef – Unplugged (featuring, of course, Maggie Beer and Simon Bryant). There will also be a family-oriented Producers’ Picnic on the square on Sunday, and an “Elixir of Autumn” tour in the Adelaide Hills. The full Tasting Australia program is available online. Verdi’s La Traviata – described as a “timeless tale of scandal, honour, sacrifice and love” – is being brought to Adelaide’s Festival Theatre in a new co-production between State Opera South Australia, Brisbane’s OperaQ and the New Zealand Opera. The opera stars soprano Elvira Fatykhova as the doomed heroine Violetta, alongside Adelaide’s Aldo Di Toro (Alfredo) and Mario Bellanova (Giorgio), in a setting which State Opera SA artistic director Timothy Sexton says is timeless, yet captures the essence of 19th-century Paris. La Traviata is playing over four nights until May 10. 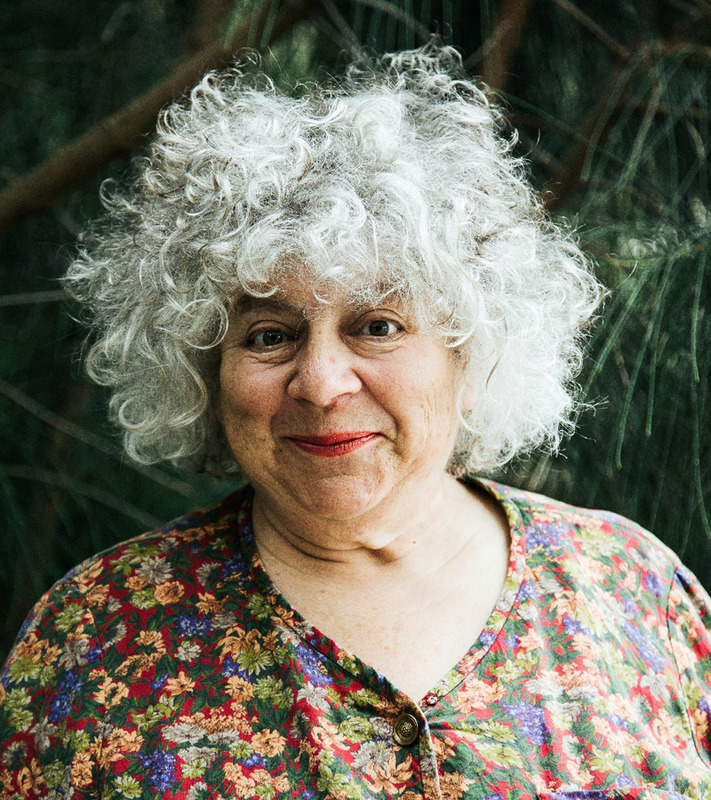 The wonderful Miriam Margolyes (Harry Potter, Dickens’ Women) returns to Adelaide for this “odd couple” tale penned by Australian playwright Lally Katz. The story centres on the surprising friendship between a young woman and her neighbour Ana, an 80-year-old Hungarian-Australian widow played by Margolyes. Neighbourhood Watch is being presented by the State Theatre Company of SA at the Dunstan Playhouse, with previews from this weekend and performances continuing until May 24. Click here to read director Julian Meyrick’s article about the creative relationships that helped bring it to fruition. More than 100 artists and designers from around the country will be showing and selling their creations at this twice-yearly market in the Stirling Angas Pavilion at the Adelaide Showground this Friday, Saturday and Sunday. You can expect to find everything from furniture to fashion, jewellery, homewares and more. Visitors also have the opportunity to watch demonstrations or join workshops, plus there’s live music, food, wine, beer and coffee. Bowerbird is open from 4-9pm on Friday, and 10am-5pm on Saturday and Sunday. “May the 4th be with you” – that’s the rallying cry of Star Wars fans as they celebrate International Star Wars Day on Sunday. Cinemas around Australia will be screening all six films from the space saga over the weekend, with participating Adelaide cinemas including Hoyts Tea Tree Plaza, Event Marion and Wallis Piccadilly. In case you’re wondering “Why May?”, the six Star Wars movies all debuted in May, it’s George Lucas’s birthday month, and principal photography on Star Wars: Episode VII will also begin this month. Aussie folk-rock act My Friend the Chocolate Cake will be playing at Adelaide’s Church of the Trinity on Sunday afternoon as part of a national tour promoting their tasty new live album Best Cake in Show. The band says their eighth release features “hidden gems and unheard takes on old favourites”, all of which have been recorded live throughout their 25-year career. 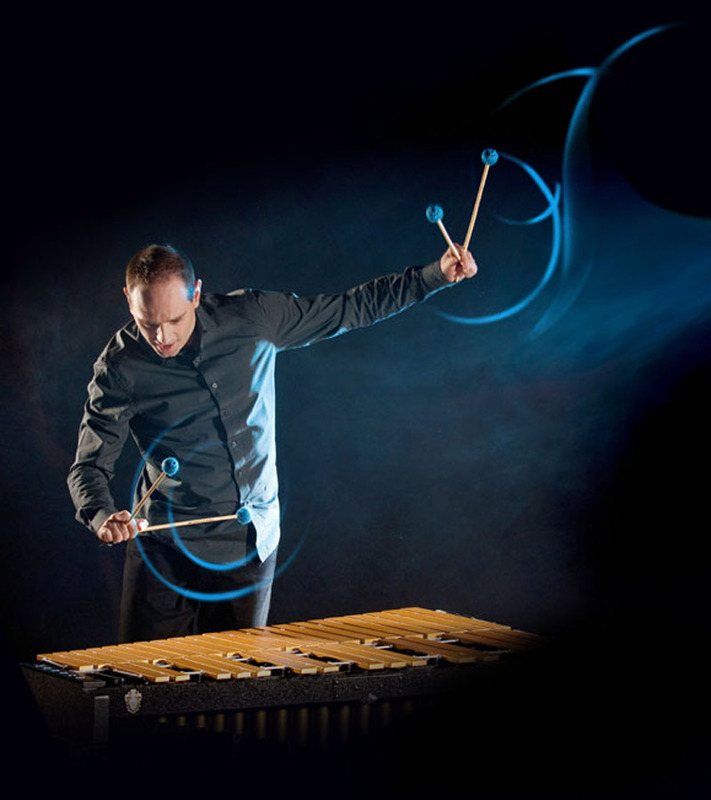 SA musician Nick Parnell is a master of the vibraphone, having recorded several albums and performed with ballet companies, symphony orchestras and other ensembles throughout Australia and overseas. This Friday and Saturday he’s playing at the Adelaide Festival Centre’s Space Theatre, with accompaniment by pianist Amir Farid. Parnell’s repertoire includes reworked versions of Gershwin’s “Summertime”, Albeniz’s “Tango” and Handel’s “Arrival of the Queen of Sheba”. Here’s your chance to explore some of the city’s “secret spaces” and “iconic” buildings. Part of About Time: South Australia’s History Festival, Open House Adelaide will see 78 buildings opening their doors to the public on Saturday and Sunday, with participating premises ranging from the Adelaide Town Hall and Government House, to the Beresford Arms Inn and Thebarton Incinerator. History SA has also organised a number of city walking tours (bookings essential). Details of participating buildings and the tours are online. With the theme Dark Heart, the Art Gallery of SA’s 2014 Adelaide Biennial of Australian Art offers the chance to see cutting-edge works by 28 contemporary Australian artists and collectives. The exhibition includes photography, painting, sculpture, installation and the moving image. It finishes on May 11, so this week is your last chance to check it out. There’s plenty of dark humour in Adelaide playwright Caleb Lewis’s one-man play, which sees a young man drawn back to his home of Bowengabbie after his aunt chokes to death on a melon ball. There are more funerals to come in the “dying” town – but also a love interest, when Oscar encounters an old flame. Death in Bowengabbie is an engrossing, sharp piece of theatre, says InDaily’s reviewer. And it’s at the Bakehouse Theatre until May 10. Under the big top in Bonython Park until May 11, Silvers Circus features acts including “the Globe of Death” (motorbike riders speeding around a 3.5m-diametre metal globe), a high-wire act, clowns, hoola hoops, bounce-ball juggling, an illusionist and football-playing dogs. Read InDaily’s review.